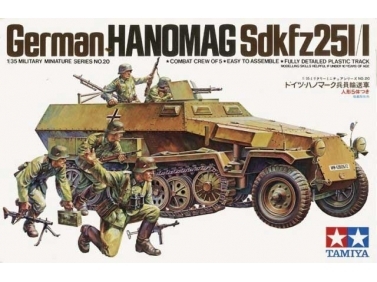 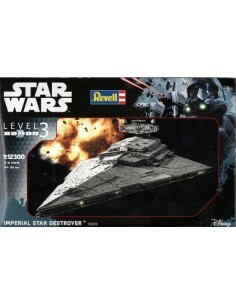 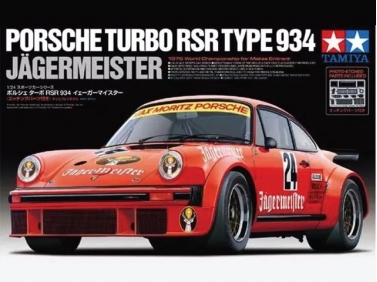 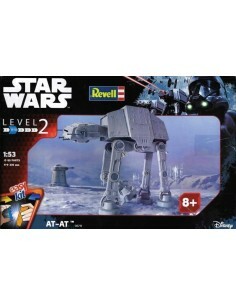 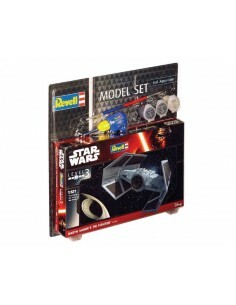 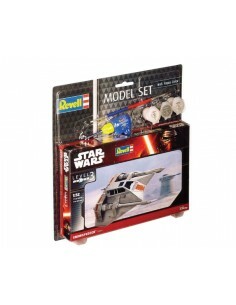 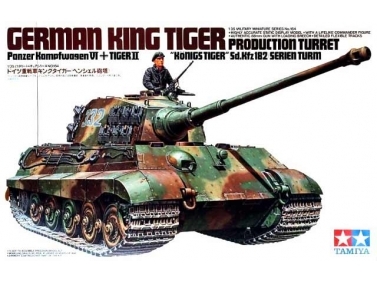 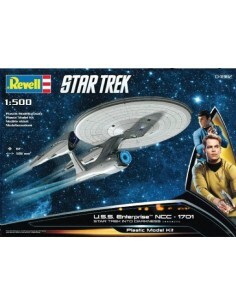 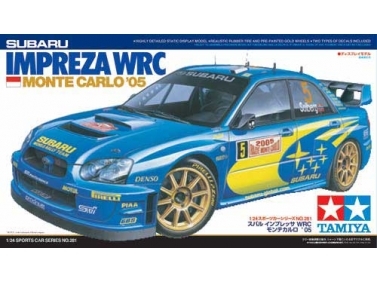 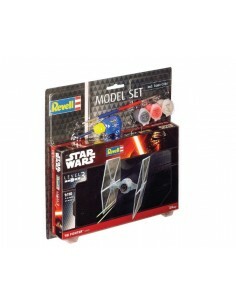 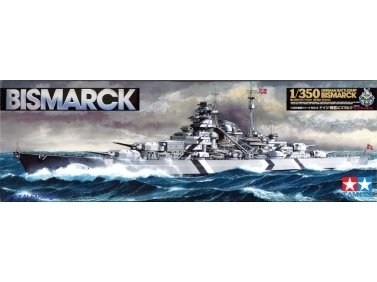 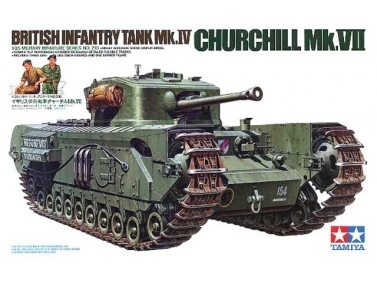 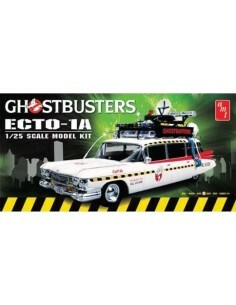 Movies & Series model kits. 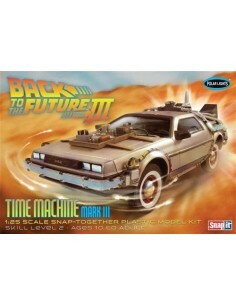 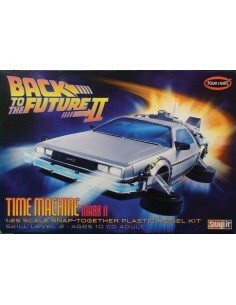 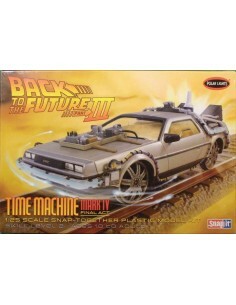 Back To The Future plastic model kits. 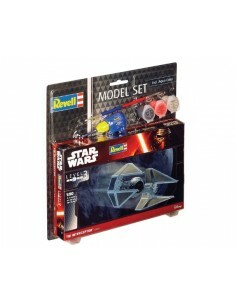 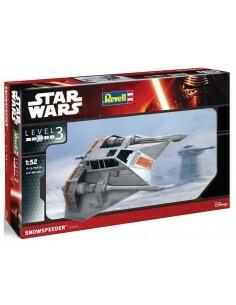 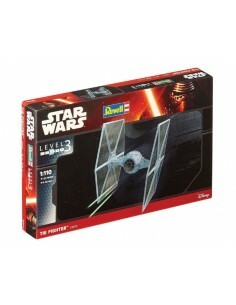 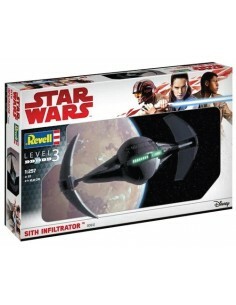 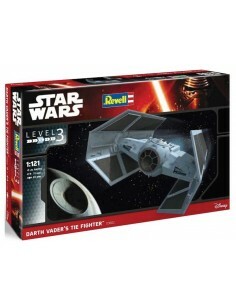 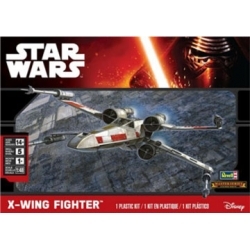 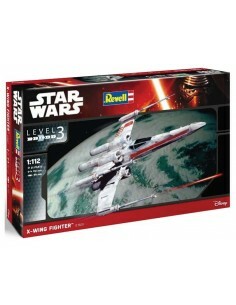 Star Wars plastic model kits.